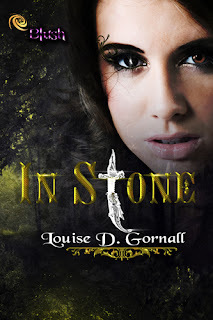 Today is the release day book blitz of In Stone by Louise D Gornall! Okay let me tell you as bit more about this book! 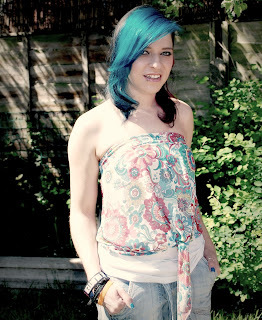 There is a giveaway, but it is only open to residents in the US, UK, Australia and Canada.